When choosing an internet connection type, what factors should you consider? It can be difficult to determine the most important elements when it comes time to re-evaluate your current plan. Some people think that all Internet plans are created equally. After all, you’re either online or you’re not, right? Just like no two Internet service providers offer quite the same level of service, plans can often vary wildly in terms of specifics depending on which one you happen to be talking about. 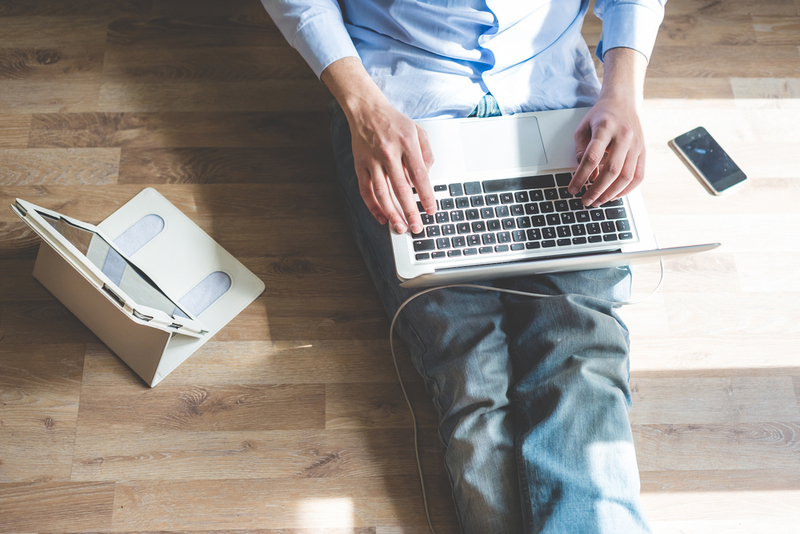 Therefore, if you truly want to make sure you’re getting the most bang for your buck and are investing in a connection you can depend on, there are a few key factors to consider when choosing an internet service provider. By far, the most important thing you’ll want to consider when re-evaluating your Internet plan has to do with your upload and download speeds. After all, these do represent the majority of what you’re actually paying for every month. Generally speaking, these numbers should be as high as you can reasonably afford – your average home user with just a few wireless devices and a desktop computer or two would find it difficult to get by with anything less than 50/50 Mbps (meaning 50 Mbps upload, 50 Mbps download). But if you have many wireless devices that need to have a strong, stable connection at all times, you’ll want to go for the fastest speeds you can afford. This is particularly true if you’re planning on adding additional devices in the not-too-distant future. Next, you need to think about an internet provider’s reliability and customer service. Fixed point wireless internet is highly reliable compared to other internet service providers. 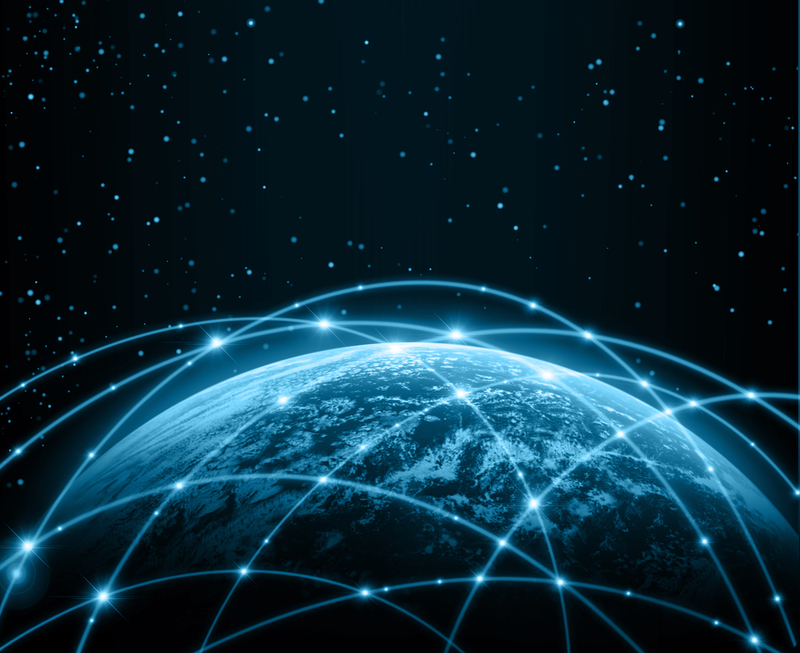 Your internet should be high-speed, wide-ranging and dependable. In the rare event that issues do occur, there should be a support line you can call to get assistance from qualified customer service professionals 24 hours a day, seven days a week, 365 days a year. If no such number exists, this could be a sign that you should consider switching providers. At this point, you can begin to think about price. When re-evaluating your Internet plan, it’s better to start with the best plan and work your way to the price. Start with the factors above – like download and upload speeds and customer service – and pick the option with a price that makes the most sense. Essentially, if you’re being asked to pay $100 or more per month for high speed Internet access, you’d better be getting at least $100 in value per month. This should be by way of things like bandwidth and speeds that allow you to do everything you need to unencumbered and a customer support staff that will be there for you when you need assistance. If the price of the service doesn’t match up with your expectations of value that service provides, it’s time to start looking at different plans – and probably different providers. Always concern yourself with the technical specifications of your Internet plan first. Focus on things like upload and download speeds and customer service above all others. Then, make sure that the value of everything outlined above matches up with the price you’re being asked to pay. Likewise, think about future needs. Just because you only have one smartphone today doesn’t mean you won’t have a plethora of mobile devices tomorrow. Phoenix Internet offers businesses 99.99% uptime along with data center colocation services. We also offer unparalleled customer service. 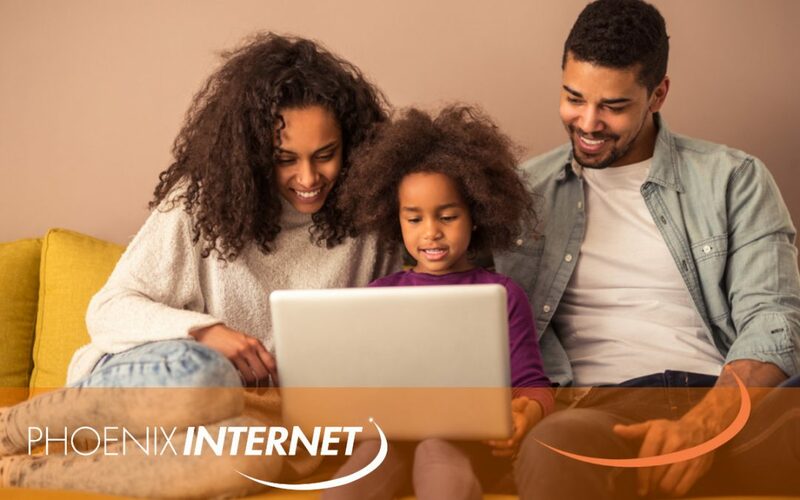 If you’d like to learn more about what to consider when choosing an Internet service provider, or if you’re just eager to find out about our unbeatable business and personal Internet options that offer all of the variety you need, please don’t delay – contact Phoenix Internet today.